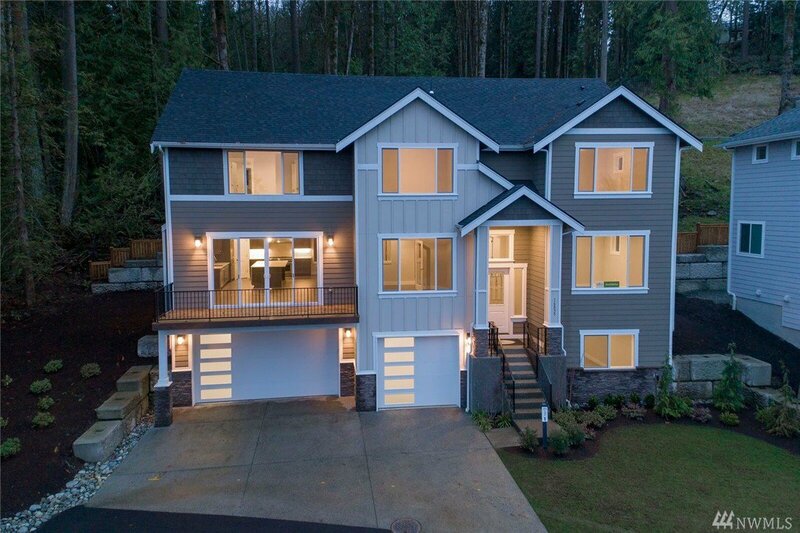 Sapphire Homes presents new construction with breathtaking views of Lake Sammamish throughout the home! High end finishes include restaurant quality Thermador appliances, integrated refrigerator, 6-burner gas range, double oven, expensive quartz island w/bar seating & under lit cabinets are part of the chef inspired kitchen. Open concept great room with walkout deck, 2 master suites with 5-piece baths and heated tile floors! Expensive walk-in closets in each bedroom Plus over-sized 4 car garage.